I enjoyed your blog very much! sounds like you had a great time. thank you for your honesty in making it clear that its more of a stop over destination. i was debating flying with QA en route to beirut but doha is 4 hours past so it would be out of the way to go all the way to doha and back to beirut.. i think if i were heading more east though i would certainly stop but not make a special trip to go. 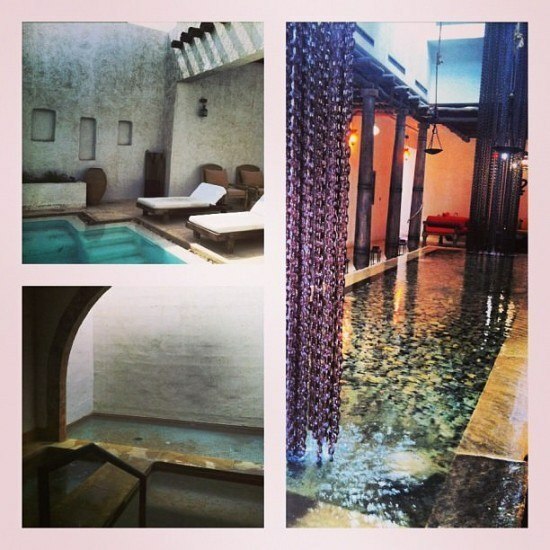 The spa you visited and the souqs sounded really nice and of course the FS hotel. Thanks for sharing! My pleasure – if you are indeed going East East, then it is worth stopping for a day or so. I have just come across your blog which is fantastic. 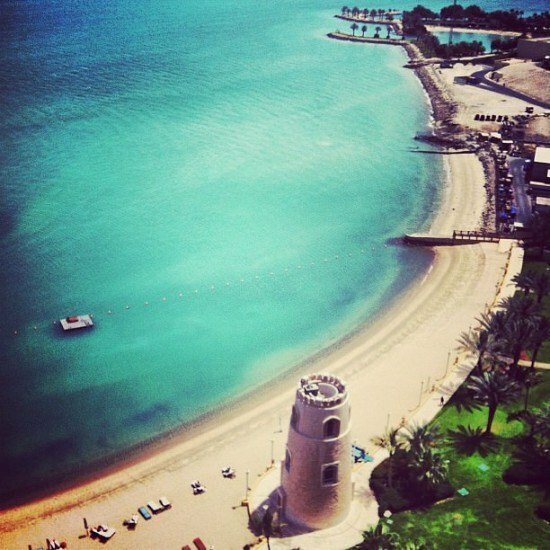 I am an expat brat and the parents have lived in the Middle East since the 70’s and Doha since 1990. To say it has changed is a bit of an understatement! The sad fact is that pretty much all of it is fake, even the old souk that was built recently, and pretty sterile. Perhaps that’s just me being an old killjoy having just progressed to the latter part of my 40’s! Certainly the charm, chaos and vibe of the old Doha is fading away to be replaced by an identikit Gulf city. I went back on another recent stopover (just for dinner in between flights), and it felt completely y different – how much are they building? And all the empty office skyscrapers…. And thank you for your kind words! Wow, look amazing Mrs O! Hi Karisa! I think it is not a destination in itself, but worth spending sometime if you are ever nearby! I have lived in Doha for the past few years, and I think your evaluation of the tourist offerings is quite fair & accurate. Too bad you hit the weird rain streak, which was very uncharacteristic especially for the time of year. I understand that Saudi Arabia was doing some cloud seeding that resulted in more precipitation than expected (floods in Saudi) and a good portion that travelled our way. Lindsay, I know.. was so unfortunate! Hope there will be an opportunity to go back to Doha again! Beautiful pictures! 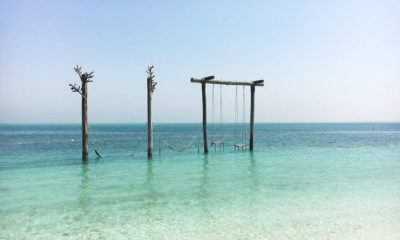 Qatar is another country that is on my list of places to visit soon. I would say yes, but enroute to somewhere else! Talk about a layover, Ana!! 🙂 If I went to Doha, I have a feeling that my first order of business would be the souk. Haven’t been to one since I my time in N. Africa as a teenager. P.S. I love your scarf! 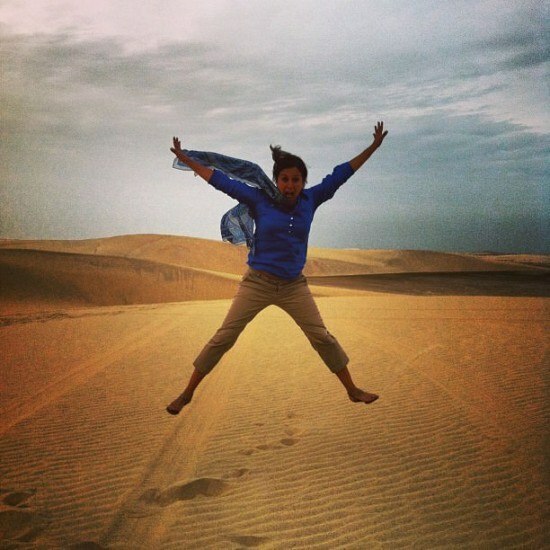 once again, you’ve made us insanely jealous of your luxe travels, mrs o! 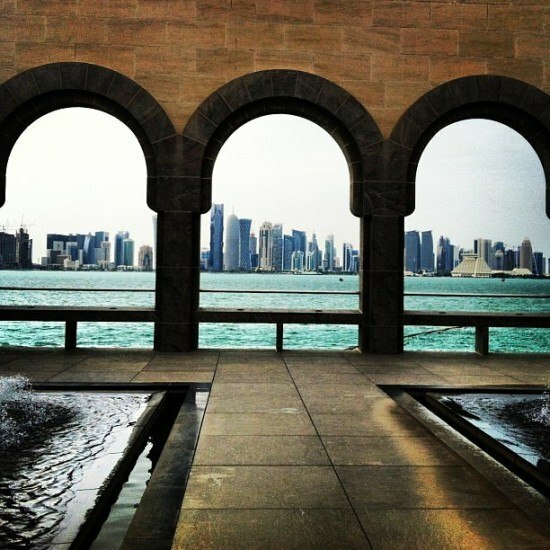 love that photo of the doha skyline through the archways. 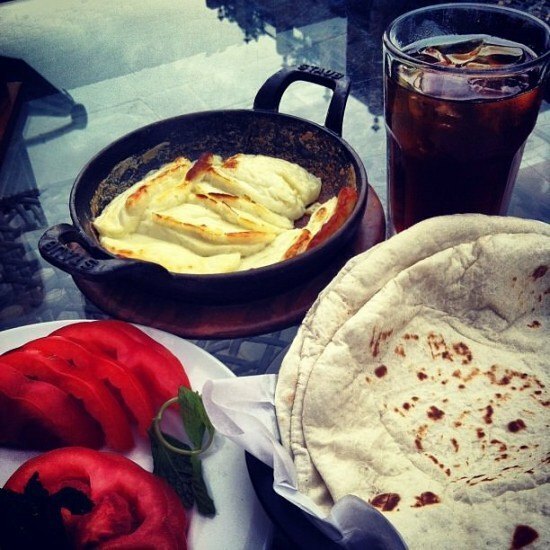 and also: halloumi cheese?? yes please! I know so little about that corner of the world other than the fact that I missed a chance to go a few years ago. Glad you liked the museum – I would imagine it would be good. While I tend towards adventure much of the time, I love to delve into the culture of a region that is foreign to me and that is a great way to do it! It was really interesting, especially as there isn’t a lot more to do. Quite pretty too! Thanks for bringing this interesting place to my attention. 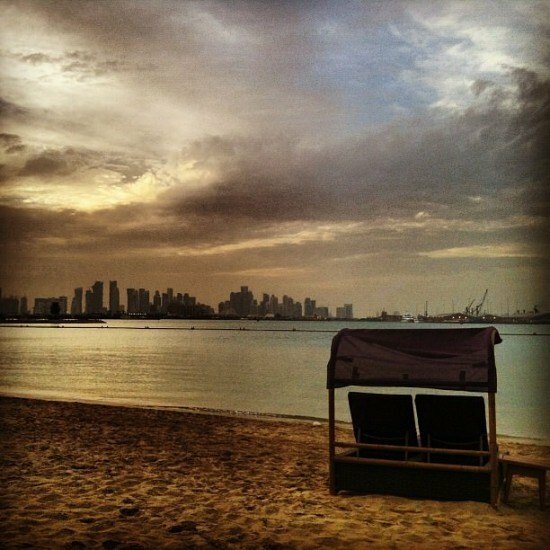 I thought Doha was just a sound that Homer Simpson makes when he is miffed, but it is much more. The dune buggy driving sounds like a blast. 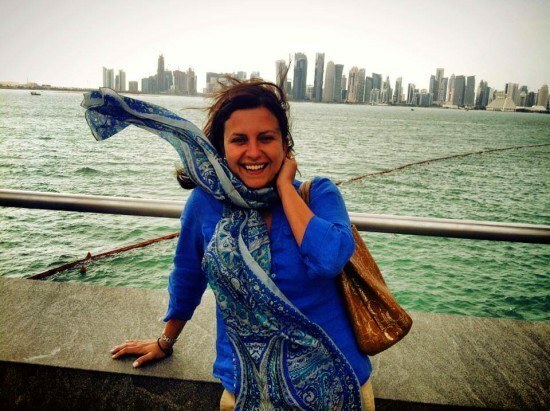 I never really thought of Doha as a place to spend some time, but this really changed my mind! The World Wanderer recently posted..Music Monday: Brooklyn. 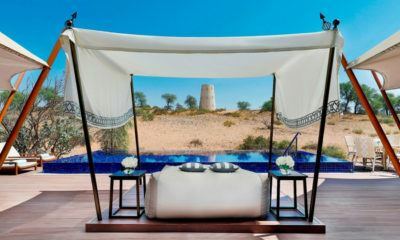 Six Senses Spa at Sharq Village! Thank you for this wonderful piece. It was a real pleasure hosting you at SS Sharq Village! Thank you! So kind of you to have us and to come here and leave a comment! Appreciated! I’m totally prepared to spend more time in the Middle East after my trip to Jordan. 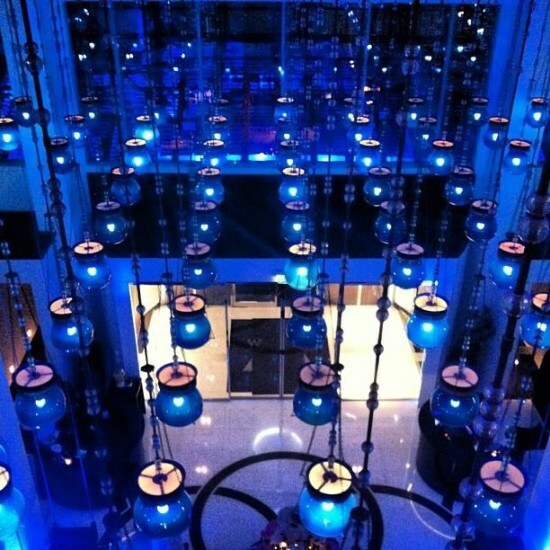 Doha looks like luxury and a whole lot of fun. 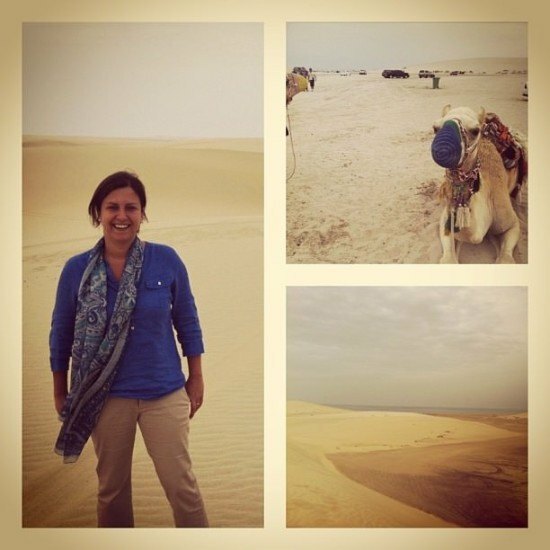 Minus the camels. I freakin’ hate camels. Not my cup of tea either 😉 let’s go back and skip the camels! That is too bad about the weather! The juxtaposition of old and new world must have been fantastic! It will be interesting to see what Doha turns into in the (near) future! 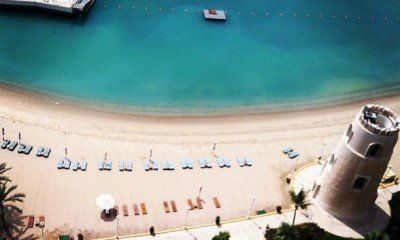 lola recently posted..kickin’ off summertime with seaside mini-escapes! I think a lot will happen there in the future! Last year I also had a stop over in Doha (only 1 day but better this than nothing) and it was really interesting! 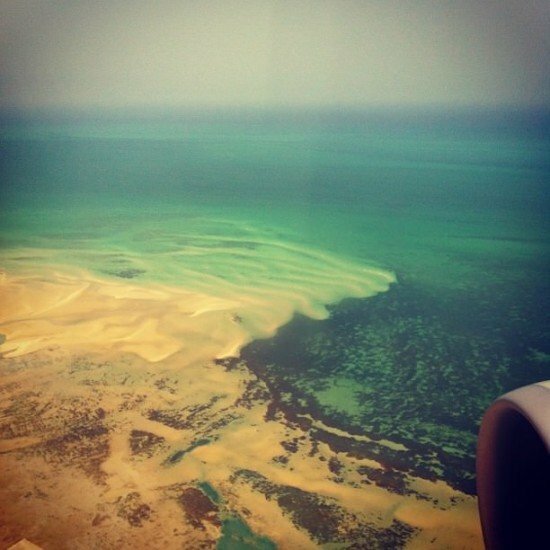 I probably would never go to Qatar only for holidays but such a short visit there was perfect! 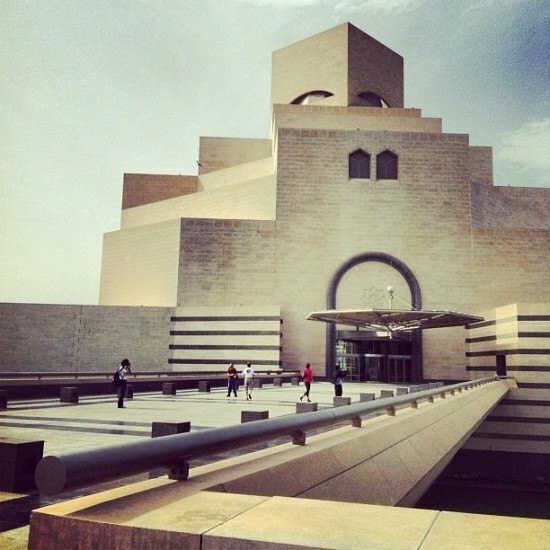 I enjoyed it big time, the Museum of Islamic Art was beautiful, the skyline and Corniche were pretty amazing and the souq was so much fun! I’m glad you had a chance to visit it as well! 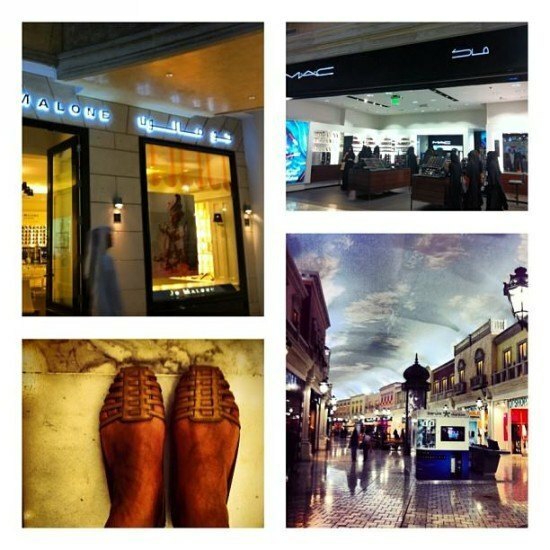 I wish I had more time in Doha as it looks like there’re plenty of things to see and do there in few days! I think 2 days with a bit of sun would be ideal! It was a nice surprise indeeed! Thanks, Kami! You got hops, Mrs O! Love your newly Doha acquired shoes by the way.. Thank you! The irony? They are Spanish! but I think I’ll skip the dune bashing.